Members of the Greater Lowell Health Alliance, LGTBQ+ Subcommittee would like to invite you to celebrate PRIDE Month 2019! We works with many community partners to plan and coordinate a month of events & celebrations. If you would like to be involved in the PRIDE Planning Committee, or would like more information about Greater Lowell PRIDE – please contact Amanda. 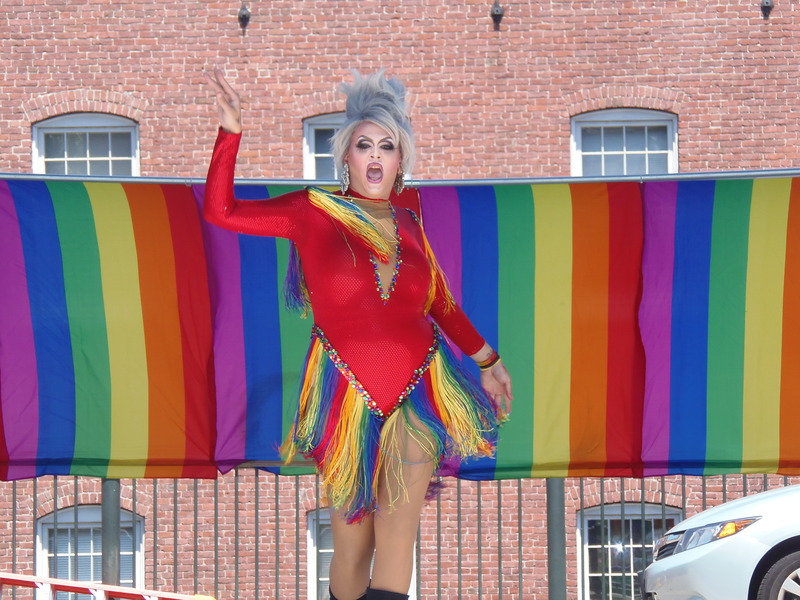 Sponsor Greater Lowell PRIDE 2019! Please join us on Friday, May 31st, 11am, at Lowell City Hall front steps – for our Flag Raising PRIDE Kickoff Event! For listing of other PRIDE 2019 events please check out the Greater Lowell PRIDE Facebook Page!